Wanda Walker - KENTUCKY WOMANS MISSIONARY UNION, INC.
Wanda serves as the consultant for associational, churchwide, and adult WMU missions education including myMISSION, Women on Mission, and Adults on Mission. She is responsible for leadership development at Excel, SALT, and Super Saturday. 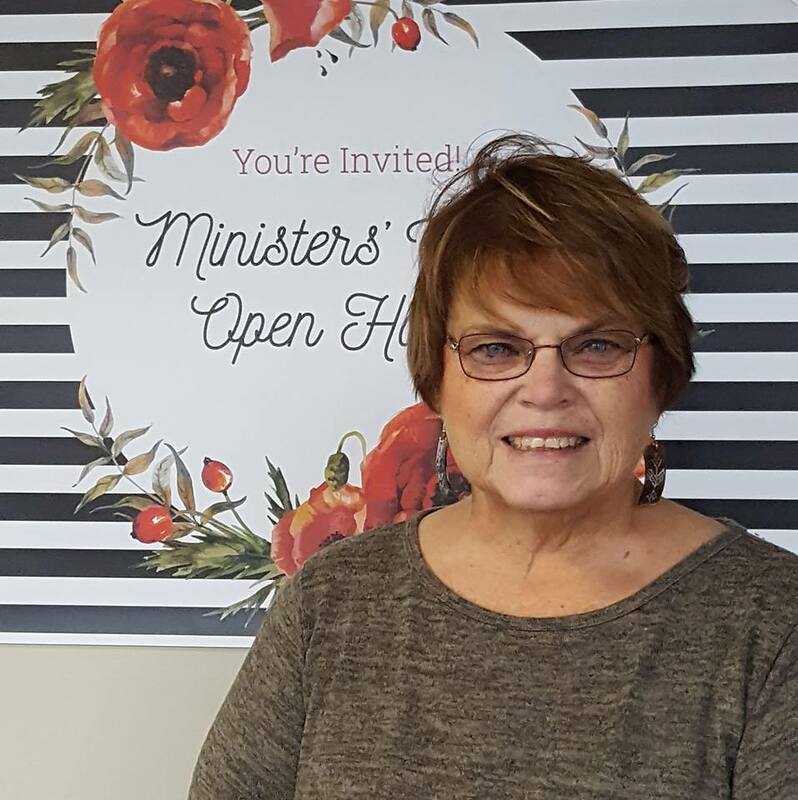 Wanda also has responsibilities WMU ministries: Baptist Nursing Fellowship, Christian Women's Job Corps, Project: HELP, and WorldCrafts.